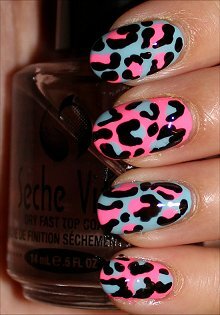 When you don’t have the patience to do intricate nail art that requires a lot of concentration and supplies, these Pink & Blue Leopard Nails are a great choice! Since I couldn’t decide whether to use blue or pink as the base colour, I thought…heck, why not just use them both? There aren’t any hard and fast rules when it comes to nail art. Just do what works for you and what pleases you. Unscrew the caps of all the bottles a little so it’ll be easier to open when your nails are wet. And get all your other supplies within arm’s reach so you’re not scrambling around playing Hide and Seek. Tip: When you’re picking your colours, consider using polishes with different finishes. I think it would be interesting to have matte and glittery polishes. It’ll add that extra dimension that my manicure is lacking. Always be sure to wear a base coat because not only does this protect your nails from possible staining (or at least reduces the degree of staining), but it also helps the polish you put on top last longer in many cases or even apply more smoothly. You probably have no idea, but my natural nails have some ridges. There was a time when I used to buff my nails to get rid of them, but I no longer do that. I find that just using a plain base coat, even if it’s not a ridge filler, actually makes the surface smoother! And back when I was in high school, I never wore a base coat or top coat because I thought it was too much work! Hahaha, my have the tables have turned! Pretty much 99.99999% of the time, I wear a base coat and top coat because it makes my manicures last a long time, plus the finished look is way better than if you didn’t use them. I really believe it’s worth the extra effort. Here I used 3 coats of each colour because I wanted the base to be completely opaque and streak-free. 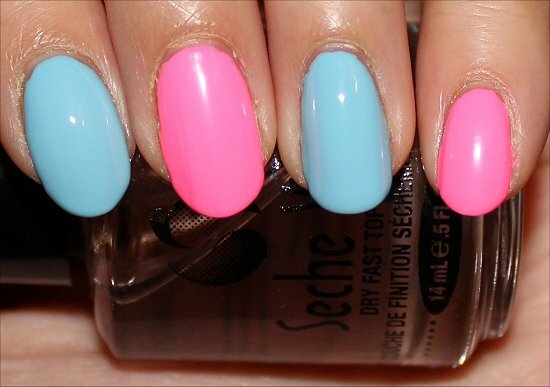 After you paint your nails, make sure you wait at least 5 minutes before proceeding to the next step. Put a few dollops of polish onto your little piece of foil. Then, take your dotting tool, the end of a bobby pin, the end of a pen cap, or even the end of an old makeup brush and dip it into the polish. When you add the spots to your nails, don’t use the dotting tool as it was intended to be used. (i.e. Don’t just add circular dots.) Instead, lightly dab and then drag the polish slightly. This will create odd shapes. The more asymmetrical the spot is, I think it looks much more interesting. So, for this design, being messy is actually a good thing! After you add the spots, wait a few minutes (maybe 5) just so that the polish isn’t completely wet before you proceed to the next step. Tip: To create the spots, I used the larger end of my dotting tool. I suggest using a small dotting tool for the outlining later on. Add some black polish onto your piece of foil. Using a smaller dotting tool (if possible), add some lines, rings, and dots around the spots you just created. But, don’t fully outline the entire spot. You want some free edges. Also, try not to use smooth lines with an even width. You want it to be splotchy so it looks more interesting. 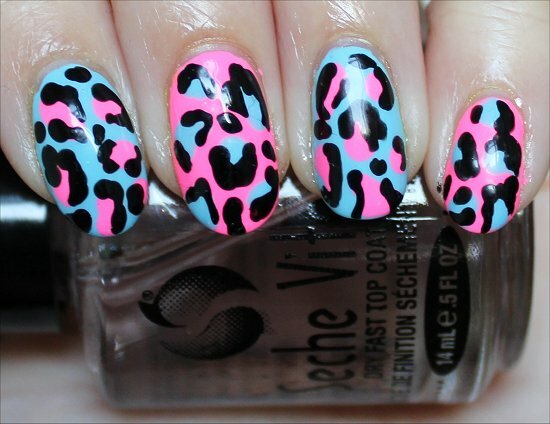 To fill up some spots that may be bare on your nail, add some random black spots. Don’t jump the gun because if you add a top coat too soon, you’ll smear everything, and remember, all those spots have thick polish, so it takes longer for those sections to dry than when you’re painting your nails normally. What colours would you use for this design? Will you be trying it out? Do you prefer freehand leopard nails or stamped leopard nails best? 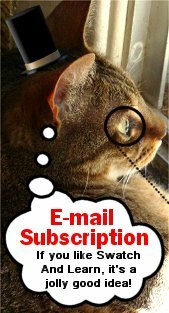 This entry was posted in Nail Art, Nail Polish Swatches & Reviews, Product Reviews, Tutorials & Tips and tagged China Glaze, Daniel Stone, OPI on September 11, 2012 by Mary S.. I know, right? Every time I’ve seen freehand leopard nails and read how easy they were to recreate, I kept wanting to try my hand at it! And I’m pleased to say that it really IS as easy as everyone says it is. I still haven’t mastered the stamping set in spite of multiple tries, but this looks easy enough that it’s definitely worth a try! It’s actually good not to master stamping. If you look at it this way, there’s a lot of room for growth and learning. 🙂 I’m not the best at stamping or nail art, either, but I like it because even when I screw up, I can learn from it. I don’t think it’d be as fun if every single thing I did was amazing. Then I might not appreciate the good designs as much or the effort I put in. 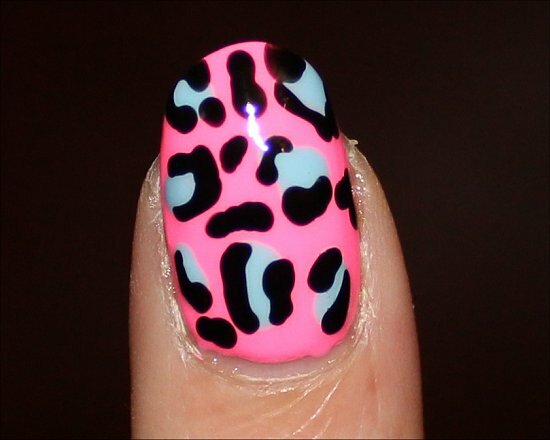 Leopard nails are some of the first designs I did when I started with nail art! They’re still a favorite for the impact that they have vs. how easy they are to do 🙂 Love the colors that you picked! 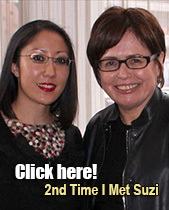 Thanks – glad you liked this design! Thank you so much for sharing the love! 😀 That’s very flattering. I love this! The color combo is sooo fun! I had leopard spots in bronze and black over taxicab yellow on my toes a couple of months ago and I loved it so much I kept it on for like four weeks lol! Nice!! These 2 look great together. I’ve been thinking of doing a lepored print all Sept, and just haven’t found the time to do it yet! I also wanted all neons skittles too (apparently I want neons in the fall). Karen recently posted: Southern Ontario Nail Blogger Meet Up!!! Great colour combo! I don’t do much nail art as I have no patience, haha, but this could be fun to try, I also want to do the fishtail one sometime, too! I love it! 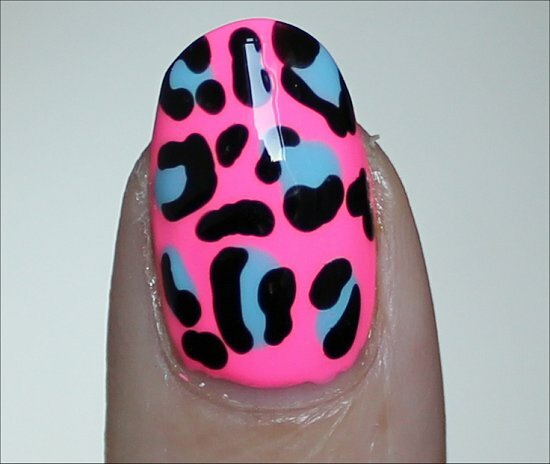 I’ve got to try freehanding leopard spots one of these days! I always do my nails when I watch big brother too, how funny! Do you know which colours you’d use for the design? Nice! So who’s your favourite on Big Brother? (I’ve missed a few episodes – need to catch up by watching them on Rogers on Demand.) And have you watched it from the first season? I only got into it starting with last season. I’d try to do maybe a hot pink and orange, something bright and fun. I am in love with Ian, and Dan’s one of my favorites too. I don’t remember when I started, I just got really into it the past three or four seasons. You know, at first I didn’t like Ian, but he really grew on me over several episodes. Haha, wasn’t it funny when Dan wanted to talk to Ian and when Ian was trying to go into the room, Jenn accidentally hit him with the door? 😛 And then he was going to leave with Jenn and Dan had to call him back. That was comic relief right there! I completely agree! I have to write a paper on big brother and your comment just helped me so much! You said exactly what I’m thinking, whoever has the best strategy should win, which is Dan. He played a remarkable game and has proven once again that he is a BB great! I hope he becomes the first two-time winner, he deserves it. How cool that you get to write a paper on Big Brother! What class is it for, and what’s your thesis? Dan, Danielle, and Ian…I hope that Dan and Ian are left as the final two because then there will REALLY be a competition. I think Danielle is the weaker for the three, well, at least from how she’s played the game so far. Haha, I don’t just make it look easy. It truly IS easy! 😀 Definitely try it. Can’t wait to see the colour combination you come up with. I know it’ll be a masterpiece as always. You’re so good at nail art and translating your inspiration onto your nails. That’s a real talent. How did I miss this post!!!!?!!!! I lean very heavily on stamping (a crutch) to my weak freehand skills but I will admit that I LOVE the freehand cheetah/animal print… I do because you can space out your ‘spots’ as much as you want. This is a superbly done manicure Mary! Nail stamping isn’t a crutch! Your creativity and originality shine through your masterpieces, Marta! I’m always amazed at how you manage to combine colours and patterns to make something that shows off your personality perfectly. And your freehand skills are impressive, too. I still remember The Grinch nail art you did. It still blows my mind how great of an artist you are!